The majority of Ransomware attacks are initiated by someone opening an e-mail and clicking on a link, picture, text or opening a mail attachment. Anti Virus programs may identify and neutralise suspicious attachments but they are not so good at identifying dangerous emails. 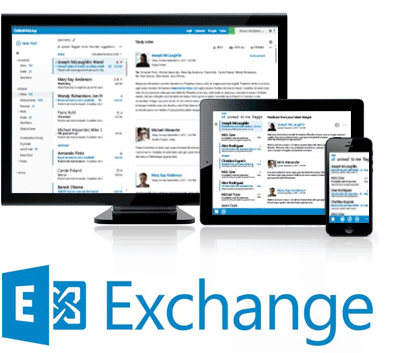 The best anti-spam, anti-phishing and identity-theft protection comes from Microsoft in the form of Microsoft Hosted Exchange. Many Anti-Virus packages claim to be able to neutralise suspicious emails when they get to your inbox, whereas Microsoft Hosted Exchange removes and netralises viruses and spam emails at the mail exchange which means those emails never even make it to your computer’s inbox. The IT Guys (WA) are a Microsoft Silver Small and Midmarket Solutions Provider. 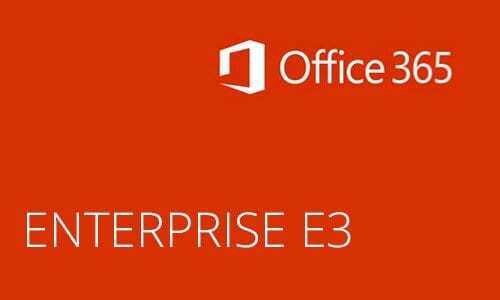 Come and talk to us on how we can use our expertise to get you into the Correct version of Office 365/Microsoft Hosted Exchange to ensure that Ransomware emails never even reach your organisation. CRYPTOLOCKER virus still going strong. 3 more clients infected today?